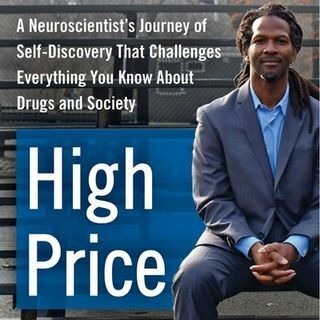 TOPIC: Dr. Carl Hart and Judge Joe Brown discuss opioids and crack cocaine. I am committed to the people who are sick and tired of seeing their tax dollars being used to fund unethical people, which ultimately ... Maggiori informazioni perpetuates social inequality and does not lead to effective drug policy. A key element of my approach is the use of empirical evidence to guide public policy, even if it makes us uncomfortable. If we do this, we could have more humane and effective drug and criminal justice policies, and a healthier and happier society overall.